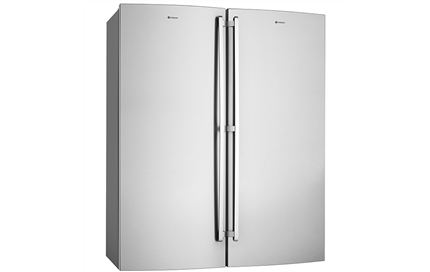 425L Stainless Steel Vertical Freezer is rated 4.7 out of 5 by 9. 699W x 720D x 1725H(mm) ? 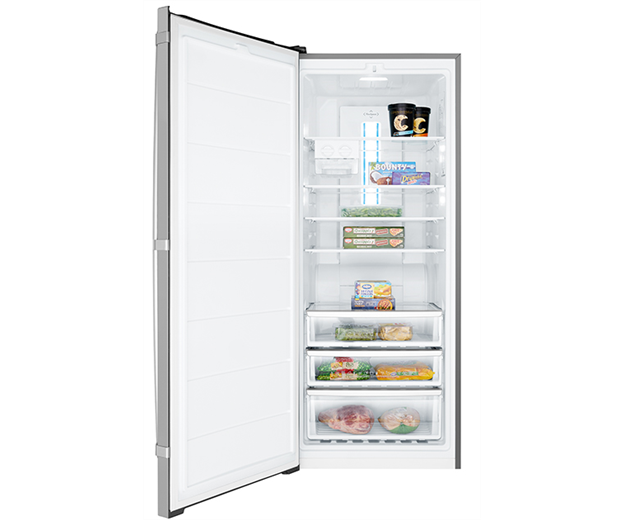 A 425L frost free vertical freezer with a fingerprint resistant stainless steel finish, 4 full width freezer baskets & electronic temperature controls. 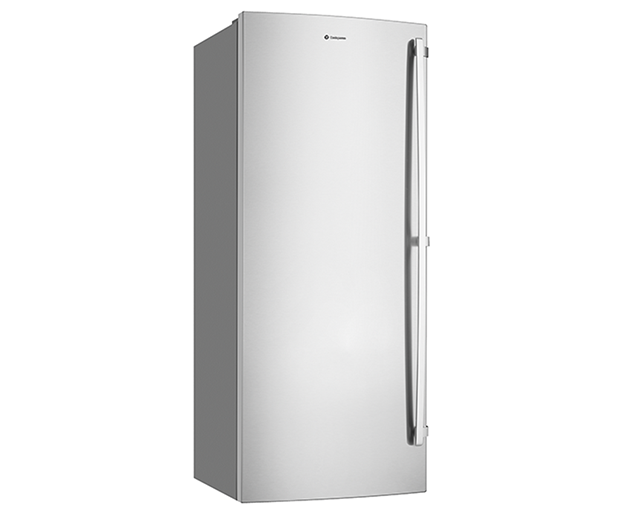 Can be paired with fridge model WRB5004SA. 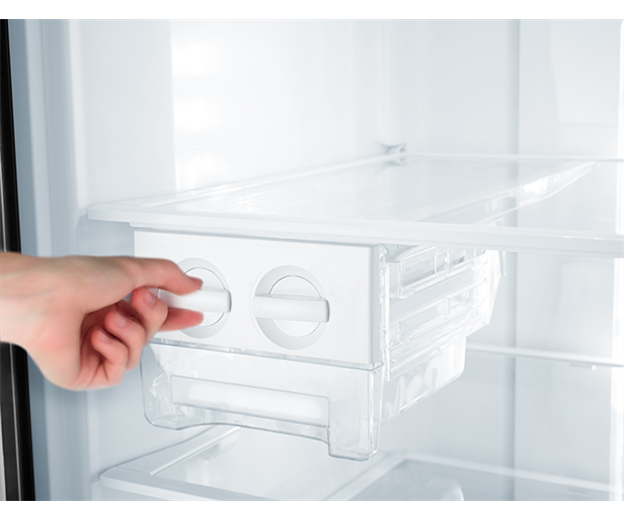 Rated 5 out of 5 by Ian1 from Excellent Unit Before we purchased the freezer we looked at many others, yours @ other brands & we chose this unit due to the excellent way the shelving could be used & also the cost & the looks of the unit. Since we purchased the freezer we are more than happy that we did. 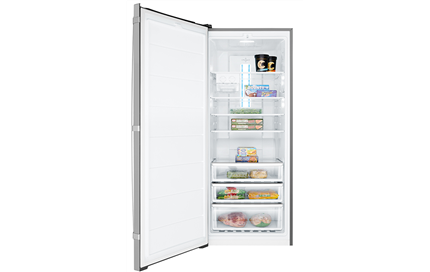 Rated 5 out of 5 by Elan1906 from Happy with everything Great freezer with a good amount of storage and compartments to keep things organised. 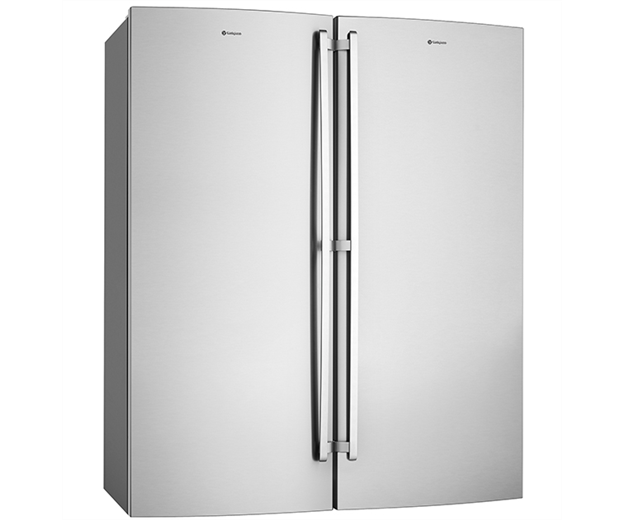 I'm not a fan of the look of the long handle and this is a deeper freezer than the previous Westinghouse model I had so does stick out a bit. 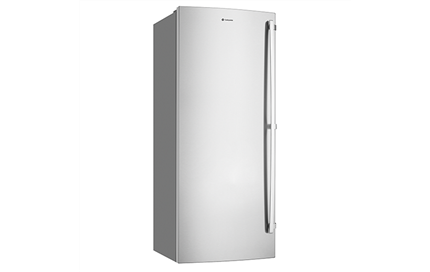 Rated 4 out of 5 by Leongw22 from Spacious & Great Freezer Bought this 2 months ago. 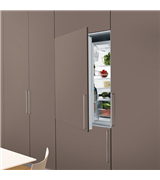 Spacious storage capacity allow economy of scale in buying. Bright white LED lighting is good for viewing contents, will be ideal if drawers are lighted too. Rated 5 out of 5 by Karren from Great vertical freezer I bought 2 months ago and couldn't be happier with this freezer. No more digging in the bottom of a freezer. Now all organized. 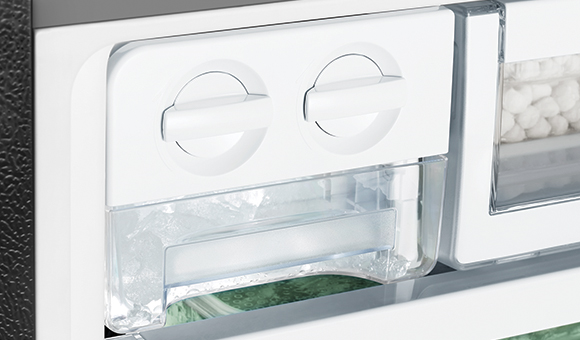 Ice dispenser is great as well. 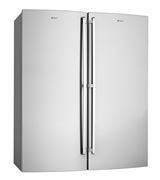 Rated 4 out of 5 by Rie Rie from Great product Very happy with this freezer. Plenty of room for lots of food and looks great in the stainless steel. Rated 4 out of 5 by Helen19 from Spacious Very happy with product - like mix of shelving & freezer baskets. Rated 5 out of 5 by Teresa from Fantastic Freezer! Plenty of room. Plenty of lighting. Runs quietly and efficiently.